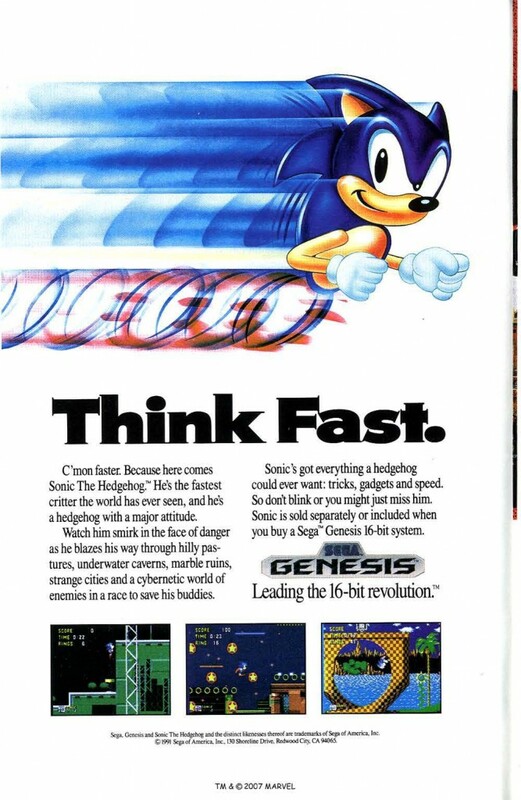 Can you believe it’s been 21 years since Sonic the Hedgehog came out? It’s a timeless piece of software – just as enjoyable today as it was all of those years ago. It’s one of the finest pieces of software to have come out of Sega – what I wouldn’t give to see the company pull out another industry shaker like this.